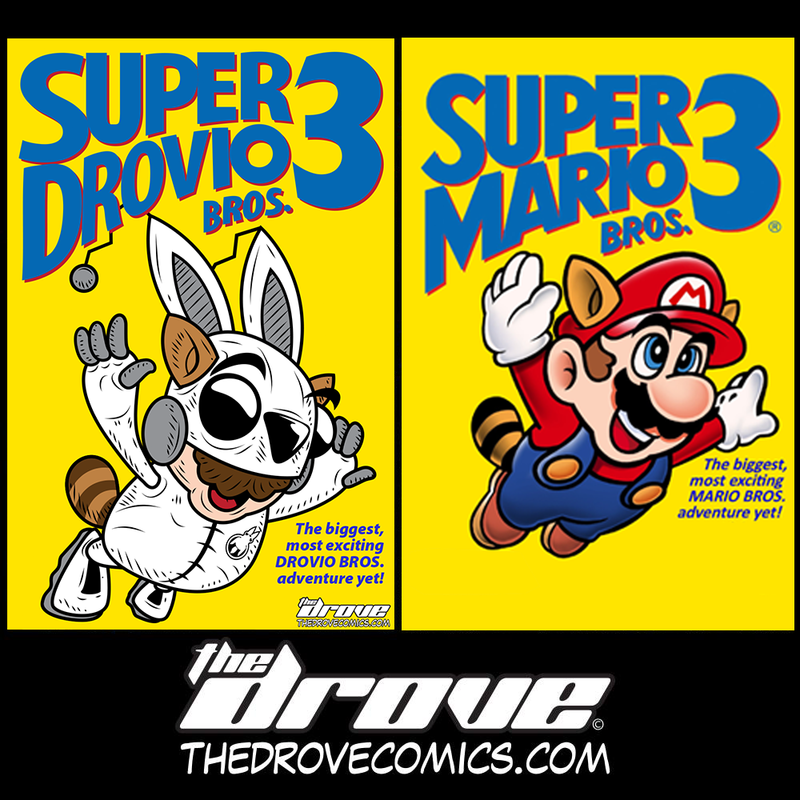 Inspiration Strikes: Super Drovio Bros! This entry was posted in Official Message from Central Command and tagged comic, drove, fake cover friday, Mario, NES, Nintendo, parody, sci-fi, Super Mario, the drove, thedrove, Video Games, webcomic. Bookmark the permalink. ← The Drove Pin Ups: Big Jimmy!